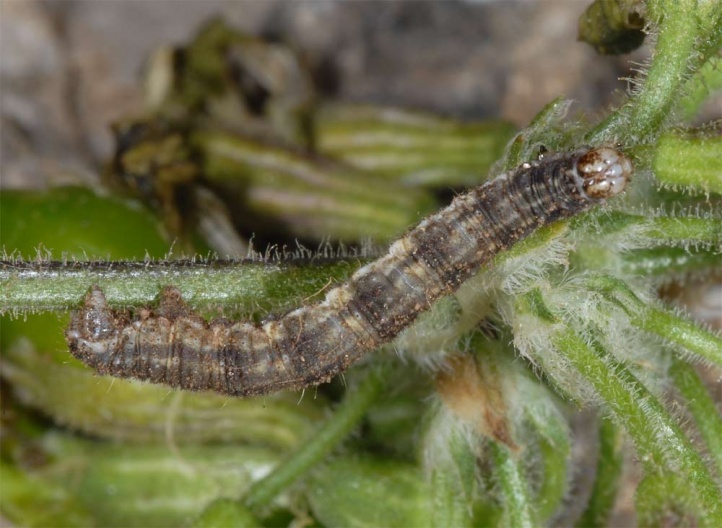 The caterpillar lives on Silene species. 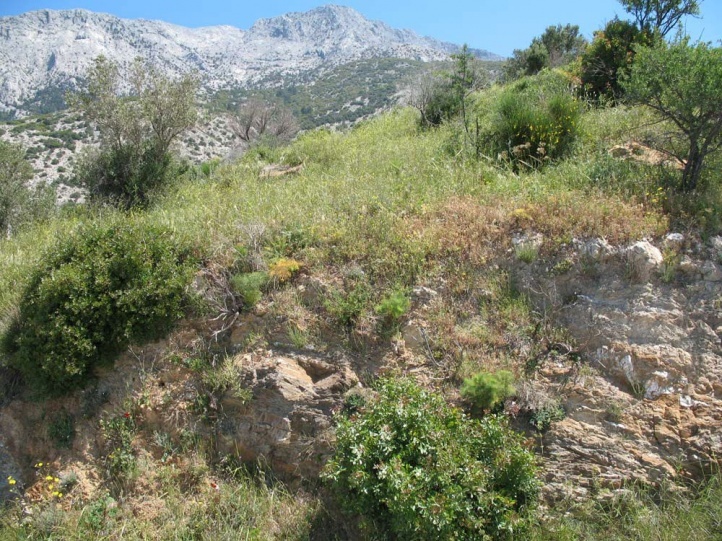 In Samos, I found many caterpillars along with moths of Hadena laudeti on Silene gigantea in early May 2009. 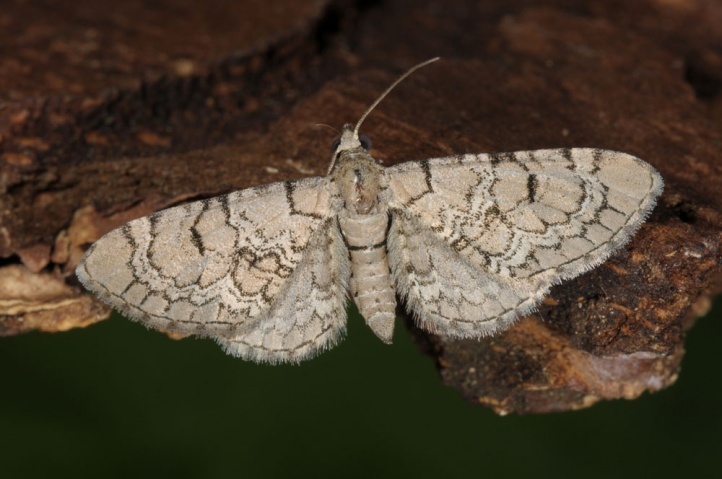 Eupithecia schiefereri inhabits warm and dry habitats, often steppe-like slopes and woodland edges with single rocks or embankments. The pupa hibernates. When breeding a larva from Samos from May 2009 the moth emerged not until spring 2011, so that a partial multiple hibernation occurs. The moths fly rather early from April to June, at high altitudes (Alps up to 2000m) even later. 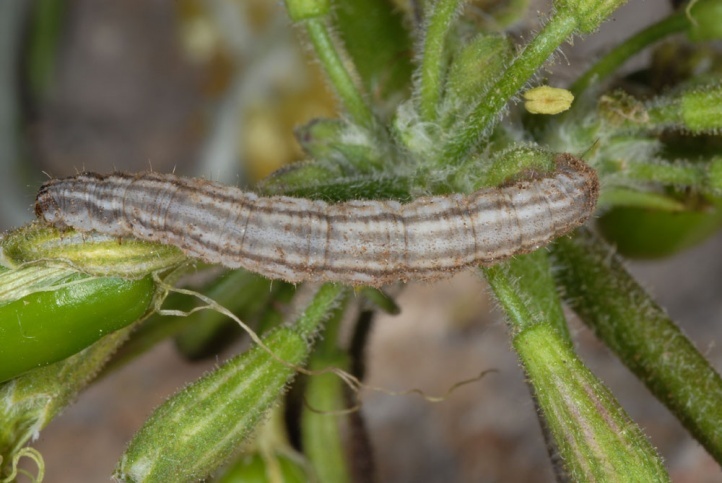 The caterpillars are found from May to September open on the plant. 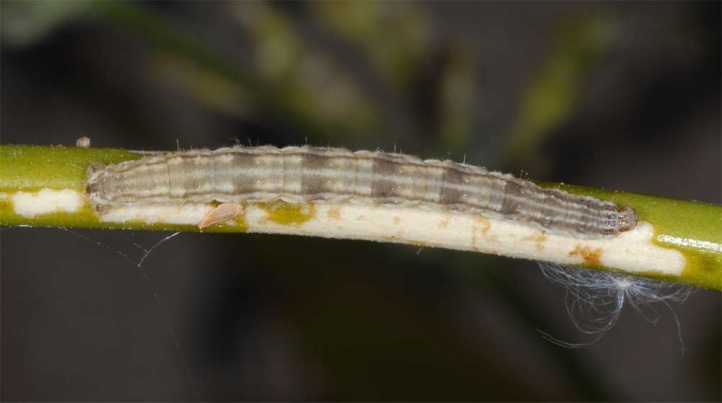 In the lowlands, May and June are the main larval time. 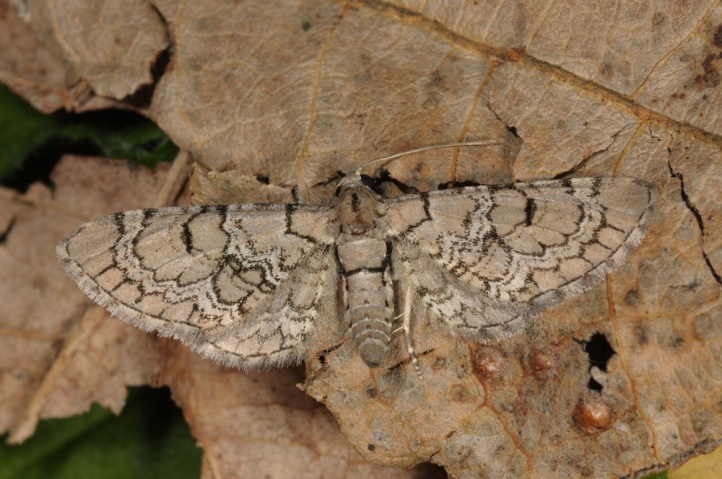 Eupithecia schiefereri is spread from North Africa across central Spain, Southern France, the Central and Southern Alps, Italy and the southern Balkans to the eastern Turkey and northern Iran. It also occurs on many Greek islands (Samos, Rhodes, Crete, etc. ).